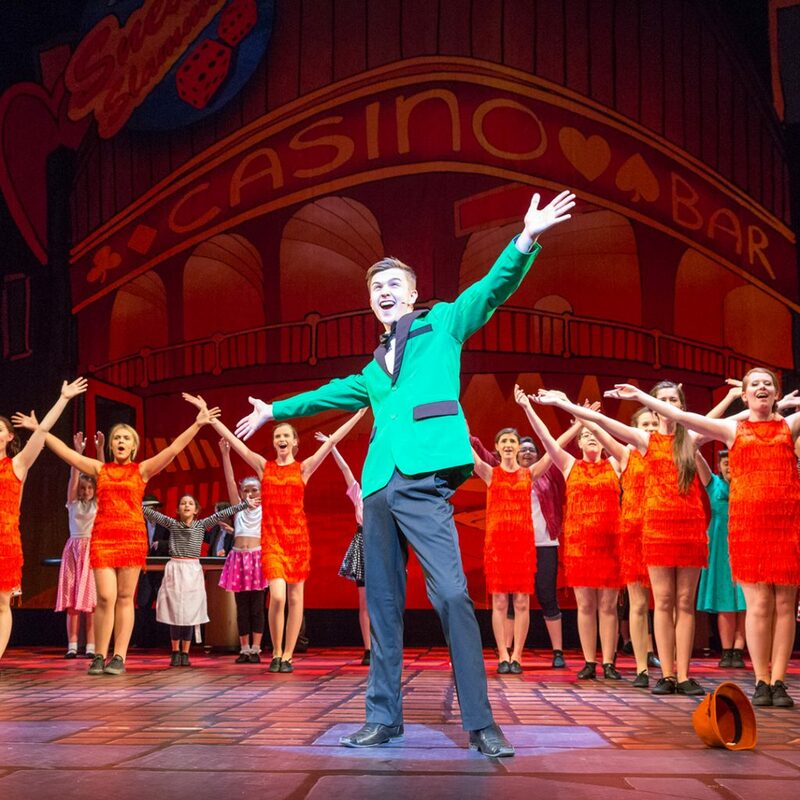 Often perceived as a ‘soft’ option when compared to more traditional pursuits such as swimming, football or a stint with the Scouts, Performing Arts are hugely beneficial for children and young people – more so than many people realise. 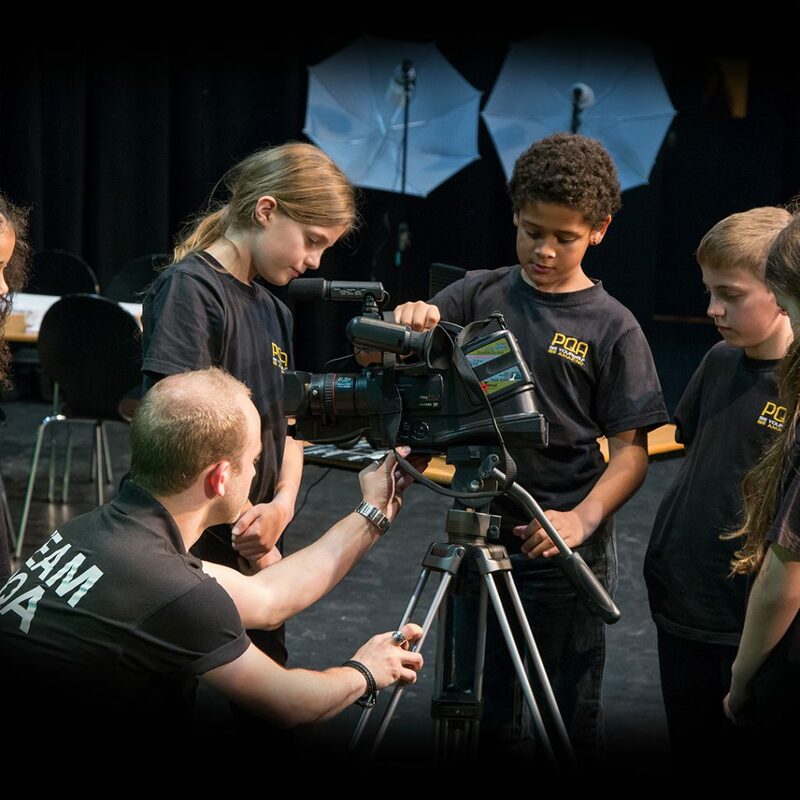 Founded by Birds of a Feather and Broadchurch actress Pauline Quirke and her producer husband Steve Sheen, PQA (The Pauline Quirke Academy of Performing Arts) strives to teach its students a comprehensive range of skills, which are useful for everyday life, not just a career in the performing arts. “After a long chat with Steve, we decided that rather than send Charlie [to another drama school] elsewhere, we would have a go at running our own.” The family hasn’t looked back! Many of the benefits of performing arts often go unnoticed in our busy lives. Children are subtly taught empathy when they study characterisation; listening skills when taking direction or suggestions from their peers, teachers and directors; teamwork when working together as a larger cast; problem solving when being creative or ‘thinking-outside-the-box’ and fair debate. All of this happens through fast-paced drama games, text and scene analysis. They will look at different situations and characters in a safe space, giving children the freedom to explore who they really are and how they really feel about a given situation without the fear of being judged by others. 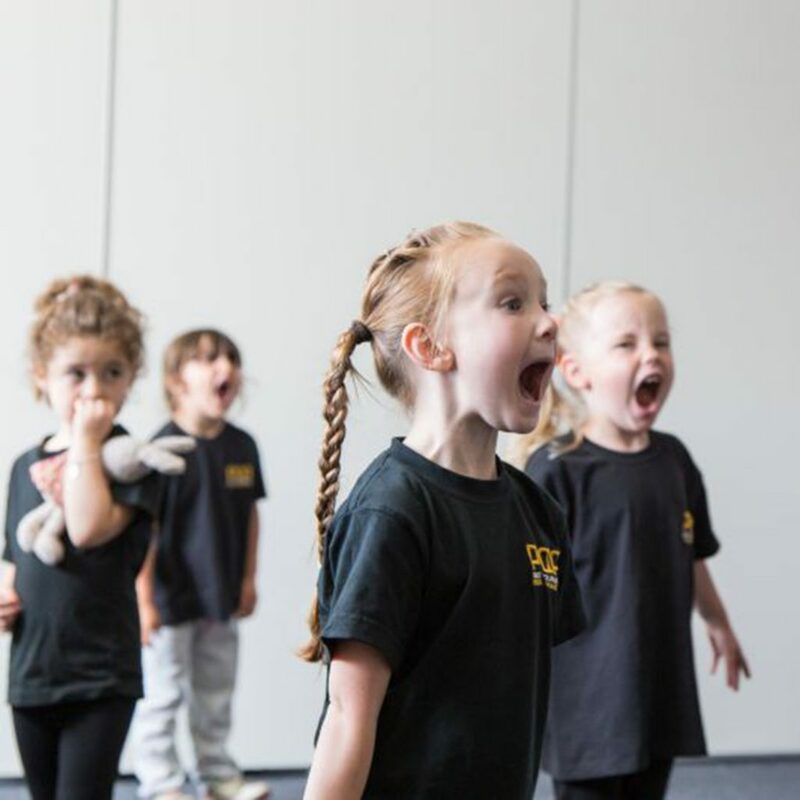 Following enrolment in performing arts classes children and young people have been seen to react more effectively to everyday situations. Children grow to be well respected among their peers; become effective leaders and the confidence instilled in them makes them more comfortable in their academic abilities, pursuits and achievements. All of this ultimately enables them to succeed in higher education and later in the workplace. 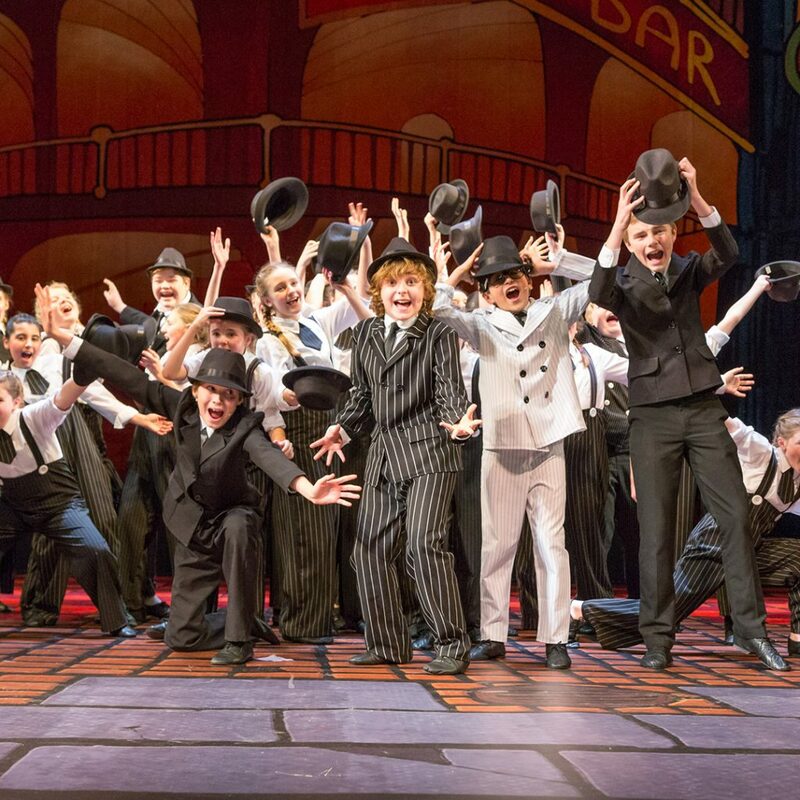 At PQA we believe that our three core modules of Comedy & Drama, Film & Television and Musical Theatre, although slightly different to the more traditional training in separate acting, singing and dancing lessons, offers our pupils the very best mix of both performance based and technical training as well as providing them with skills for life to help them grow into well-rounded individuals. Even if a child decides they no longer wish to pursue the performing arts, we can confidently say that they will hugely benefit from the experiences they gain and the friendships they make- and that these will undoubtedly be memories and friendships to last a lifetime.